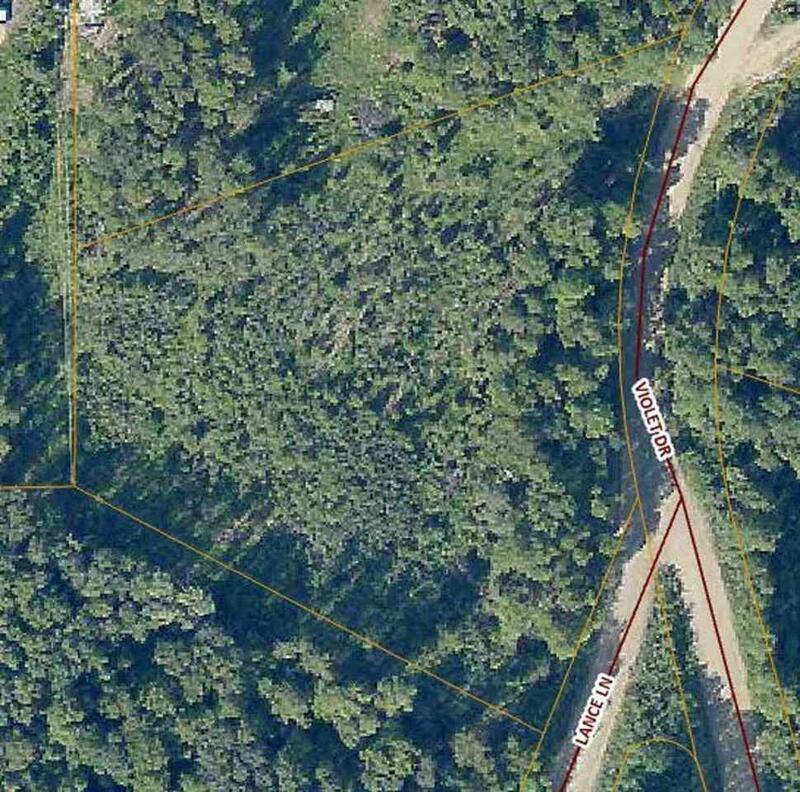 Beautiful lot in the hills!! 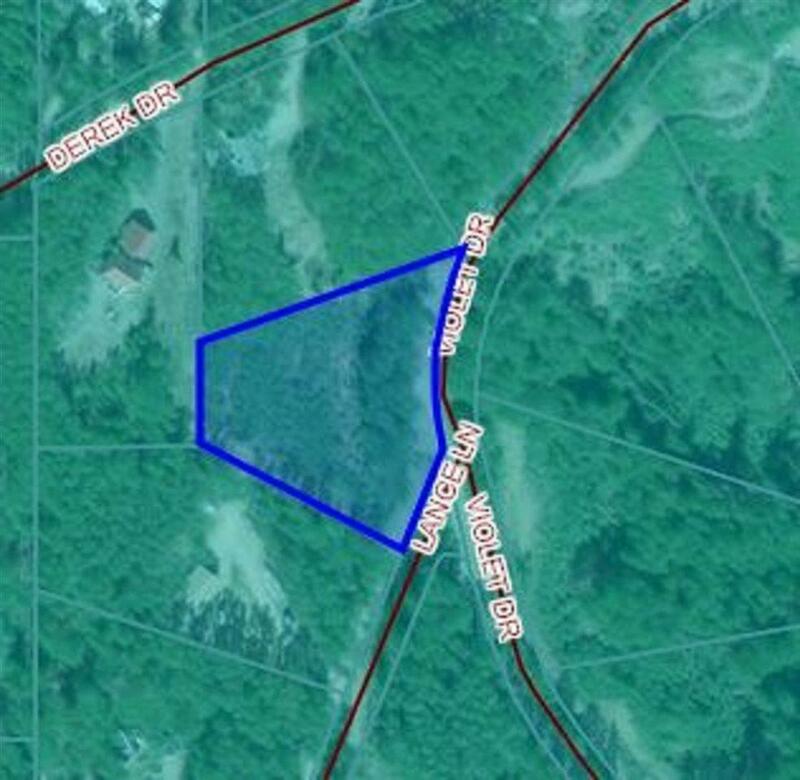 Desirable area with lots of building potential on 1.85 wooded acres. Buy now to build next year!